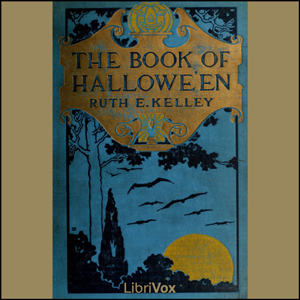 This book is intended to give the reader an account of the origin and history of Hallowe'en, how it absorbed some customs belonging to other days in the year,-such as May Day, Midsummer, and Christmas. The context is illustrated by selections from ancient and modern poetry and prose, related to Hallowe'en ideas. (Summary by Ruth Kelley, from the Preface).